About Adesman (Author) : Adesman is a published author. 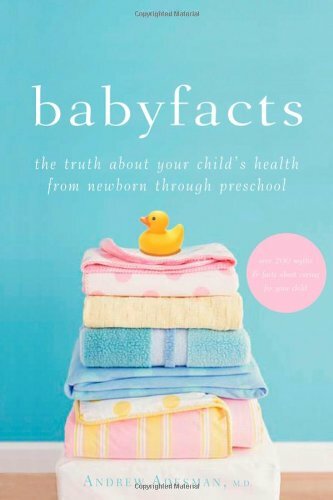 A published credit of Adesman is Baby Facts: The Truth about Your Child's Health from Newborn through Preschool. About William Sears (Foreword) : William Sears is a published author. Published credits of William Sears include God Loves Laughter. About William, MD Sears (Foreword) : William, MD Sears is credited in adult books. 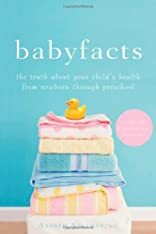 Published credits of William, MD Sears include Baby Facts: The Truth about Your Child's Health from Newborn through Preschool.